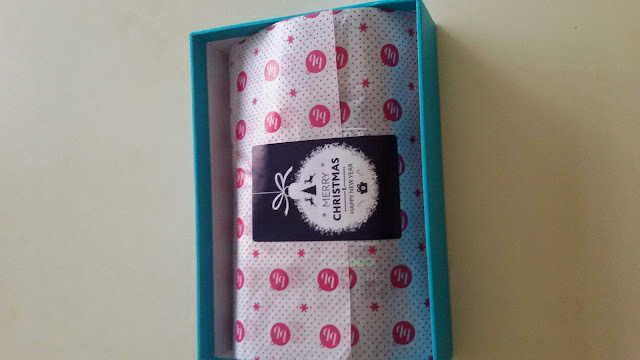 Hi so I received my December month's bellabox and this made my day completely. 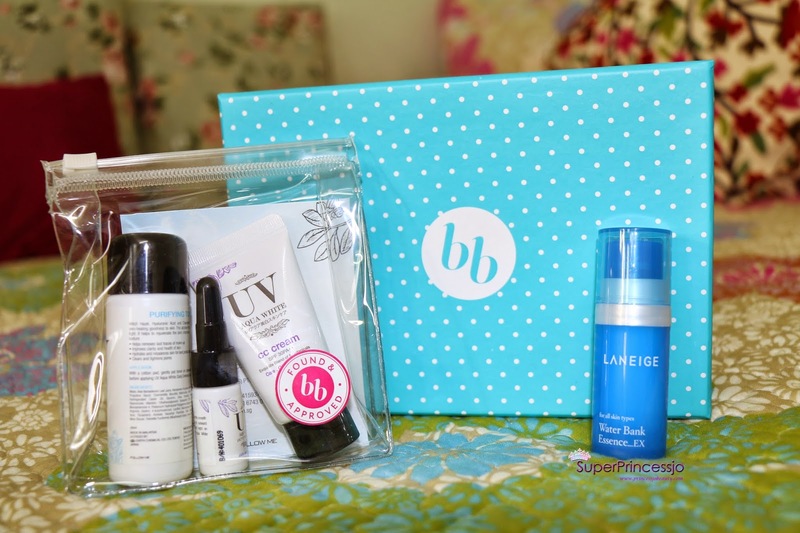 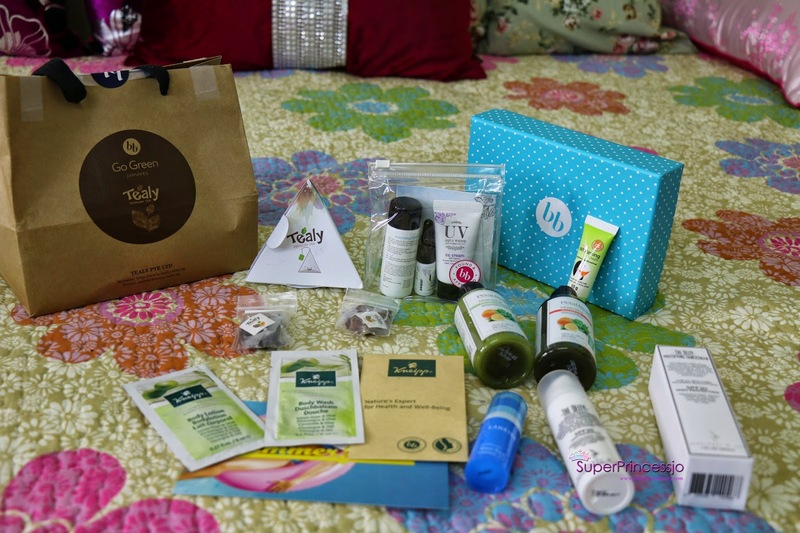 This month the bellabox came with some of the much hyped makeup and skincare. 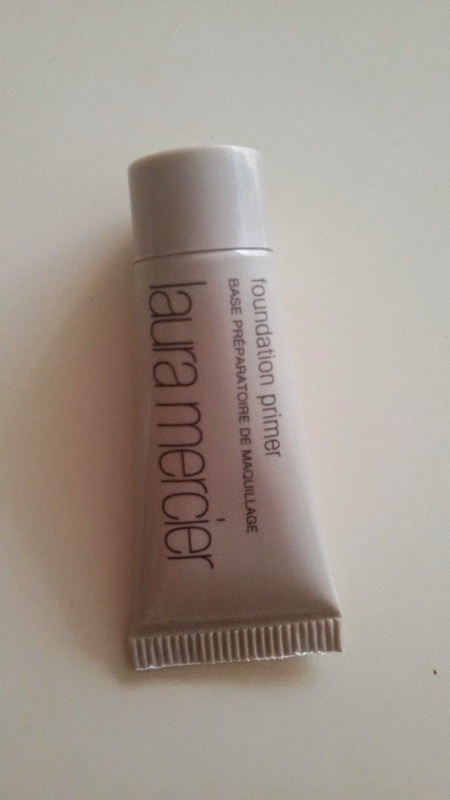 Makeup products like laura mercier foundation primer that I always wanted to try. 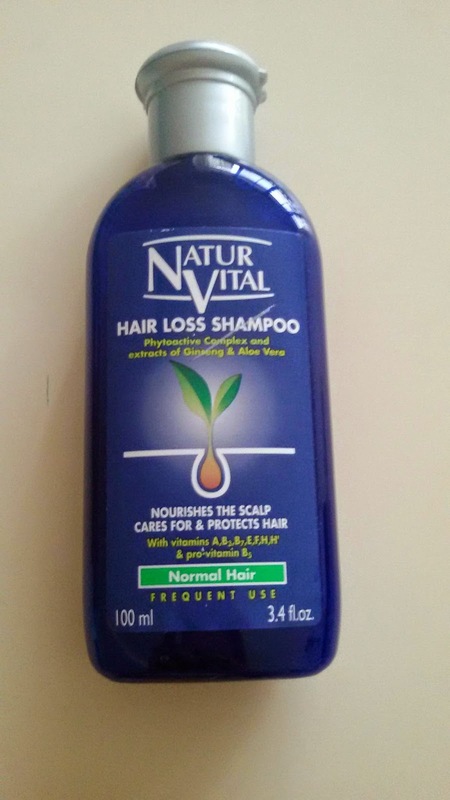 Naturvital normal hair loss shampoo which is to use daily for normal hair. 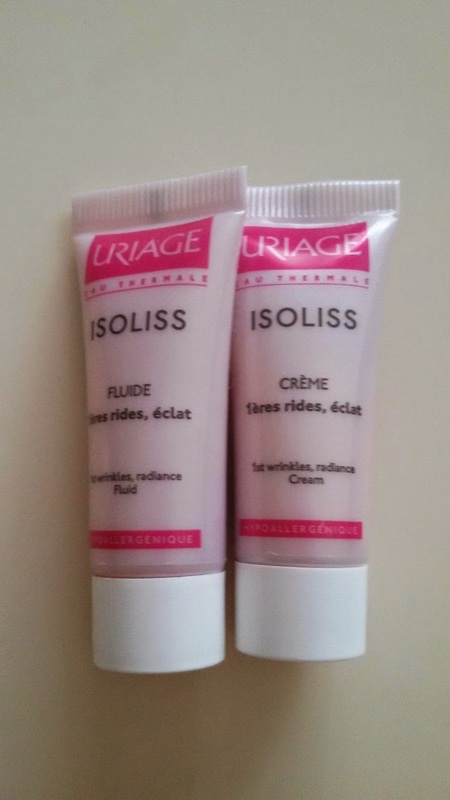 Uriage isoliss creme & fluide for skin care pore refining and anti ageing. Curel moisture range to boost the concentration of moisture in your skin. 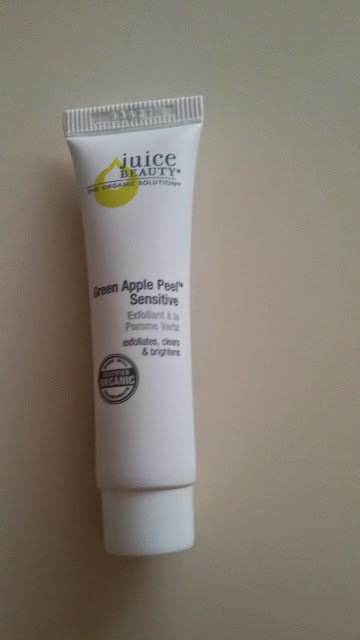 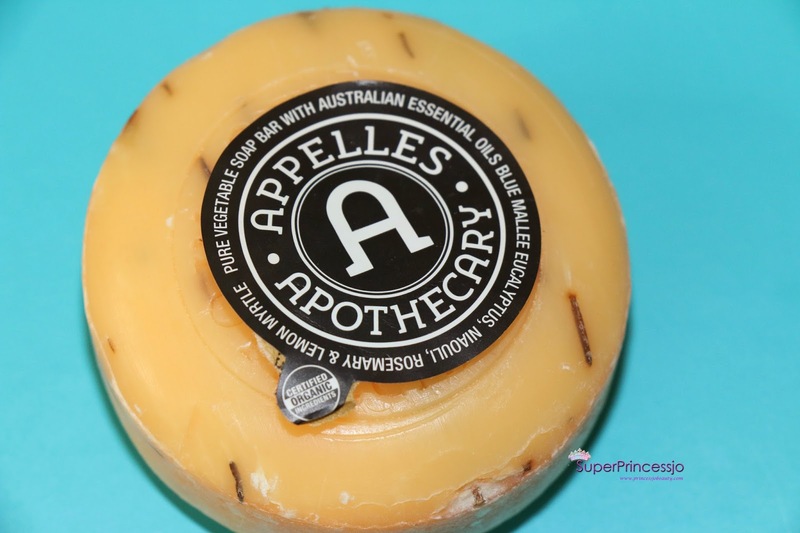 Juice beauty green apple peel sensitive. 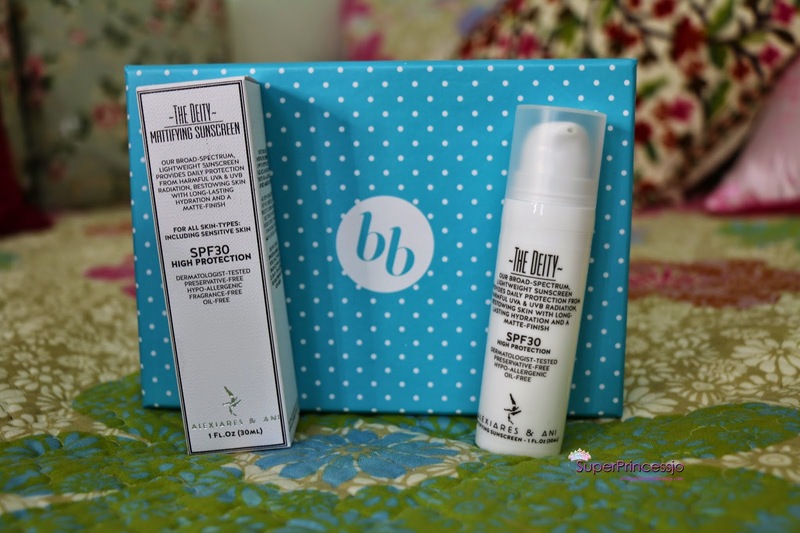 For clear brighter better skin. 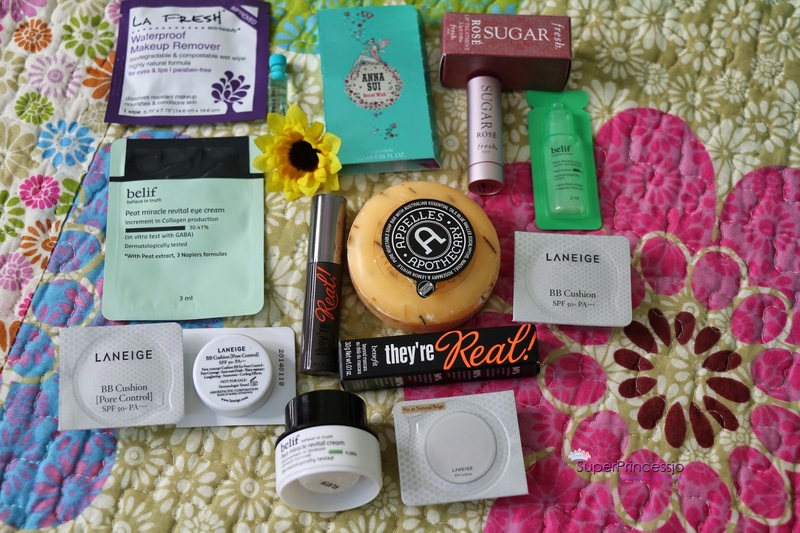 I am also hosting a $200 Holiday Season Giveaway 2014 On My Youtube channel. 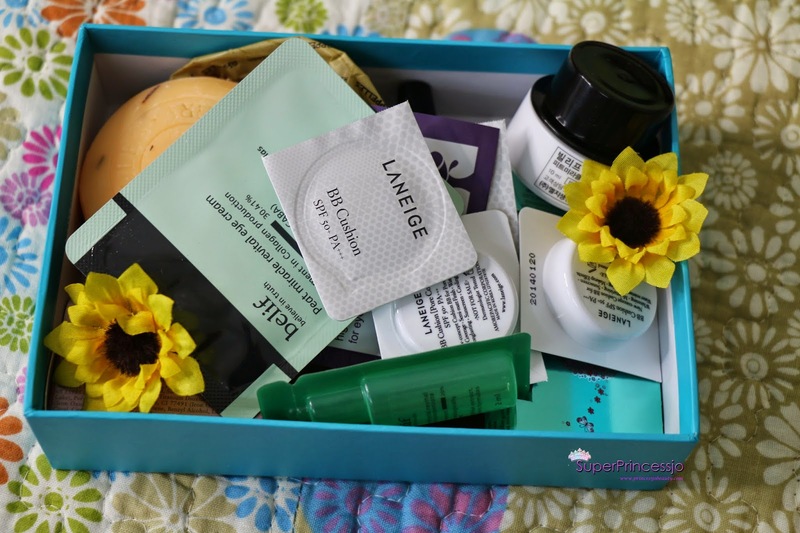 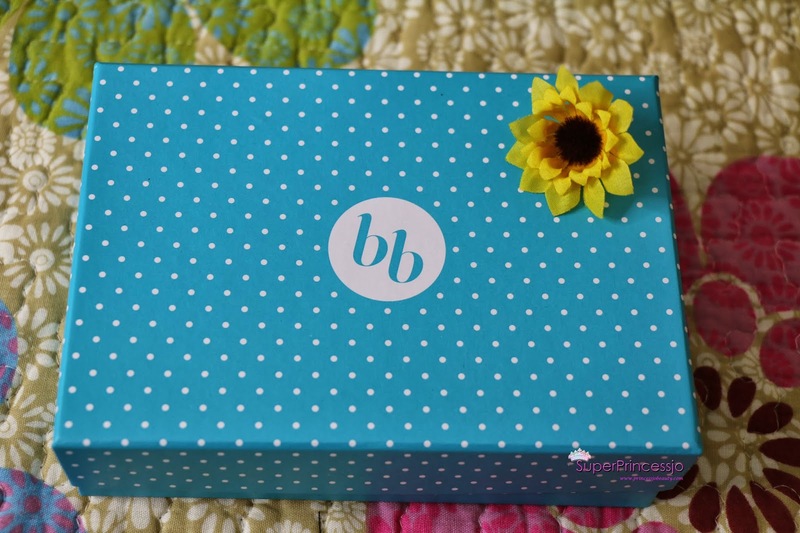 I have been so busy last week, packing ,unpacking and moving, these are the last pics I clicked in My camera for the November bellabox that I got in mid November. 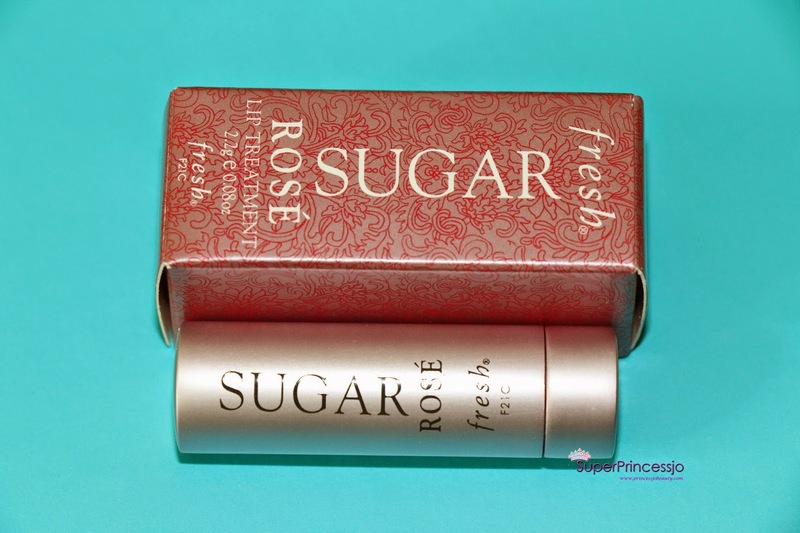 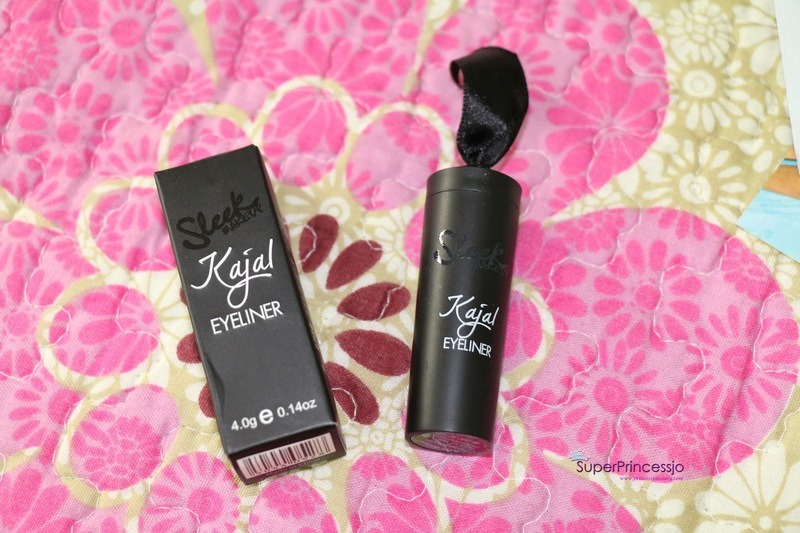 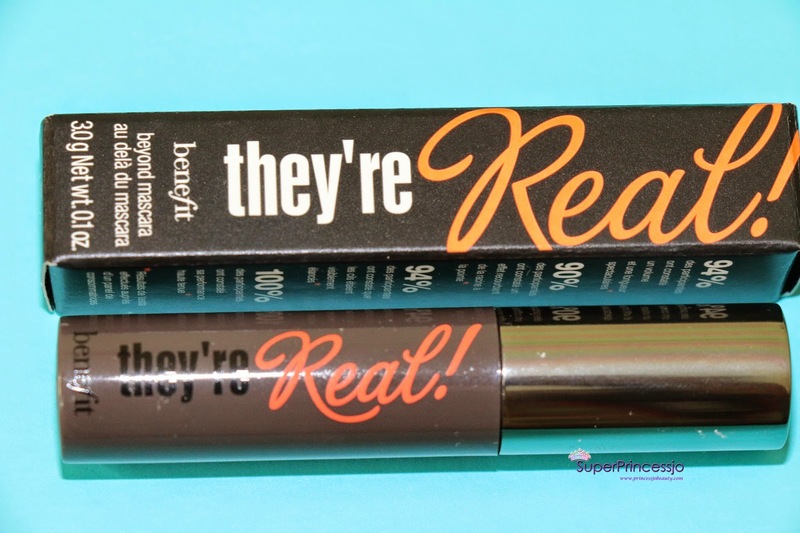 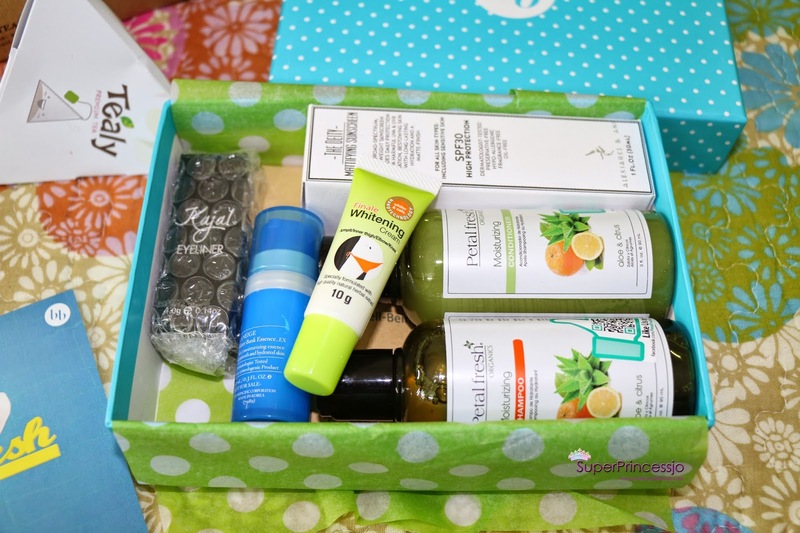 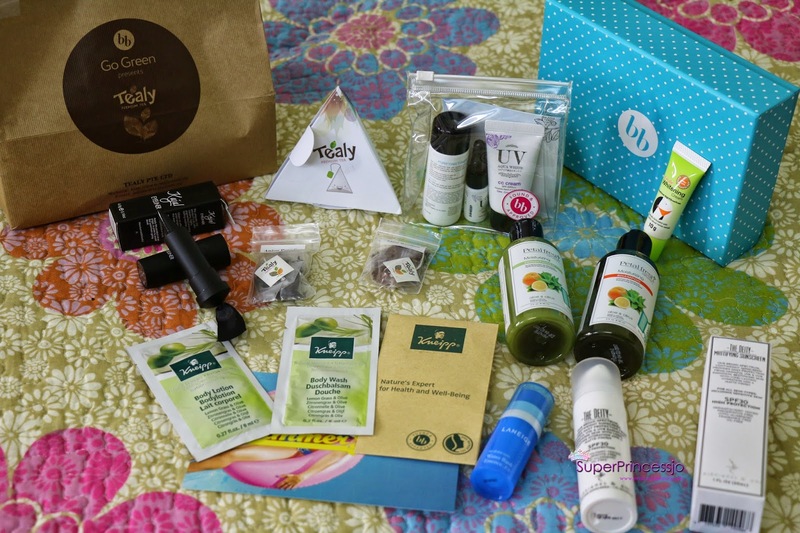 As I always I love the themes and the products put in the box. 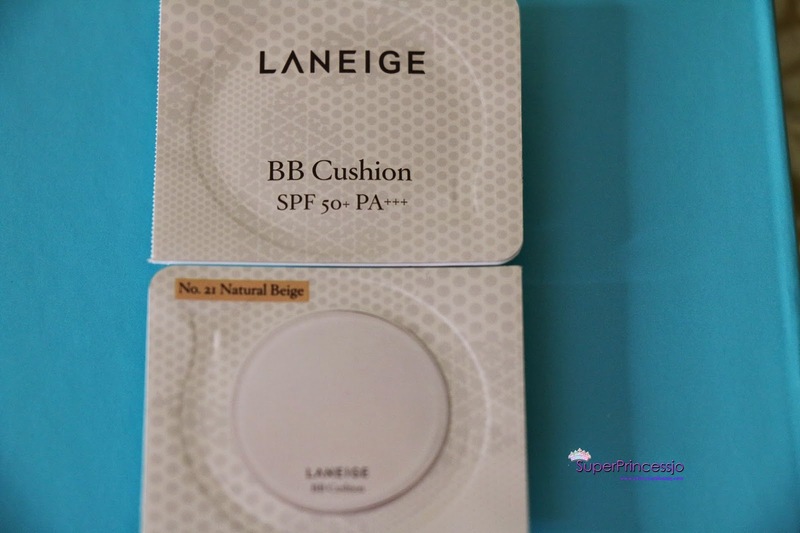 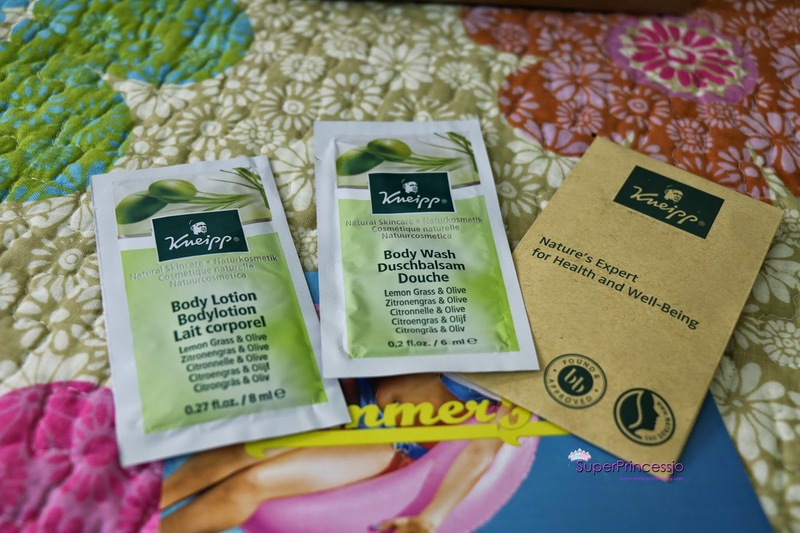 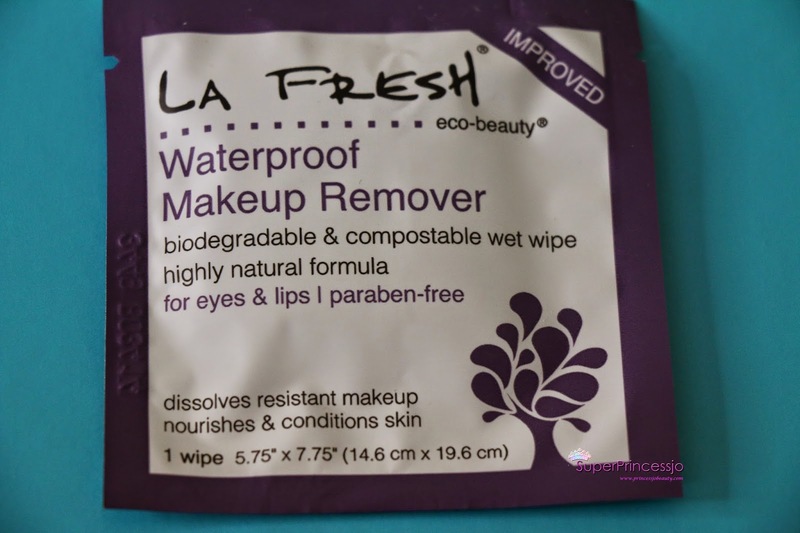 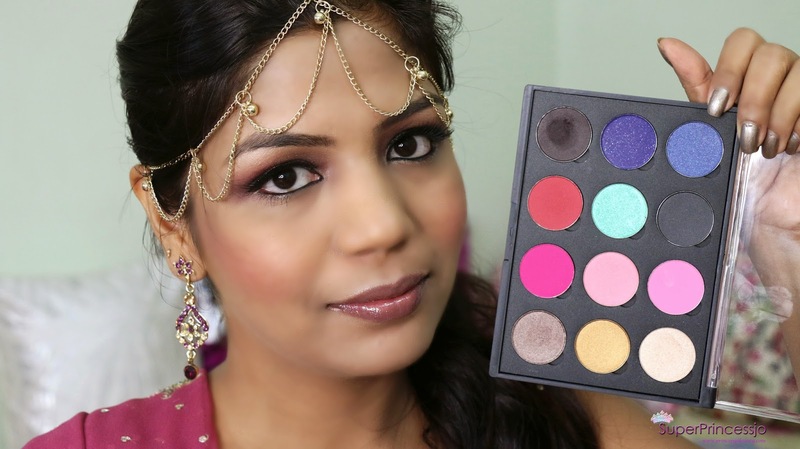 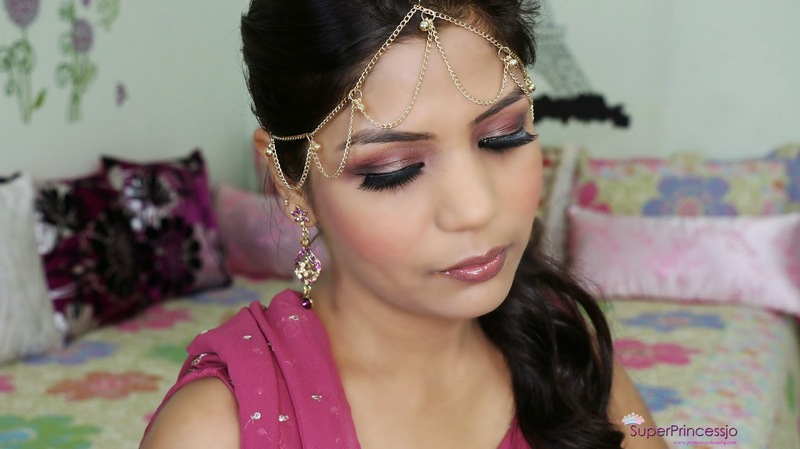 You can always watch me using these products in my Youtube videos and reviews on them. 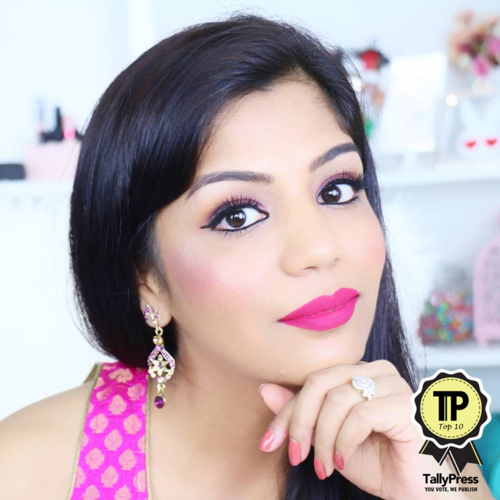 I have already used Revealed 2 palette and sleek lipgloss in the past, I own both of these makeup products,and love them. 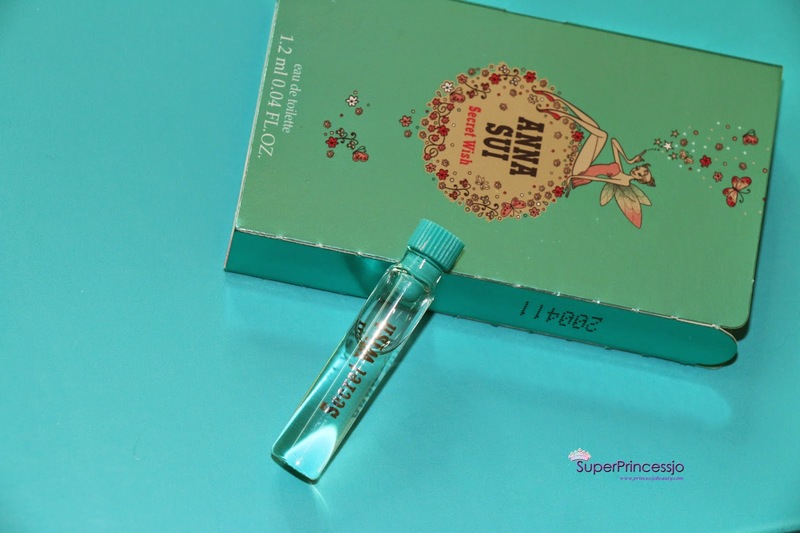 Another product that I am loving to use is the NUXE multi usage dry oil, you can apply it on hair,skin both and smells heaven /like perfume. 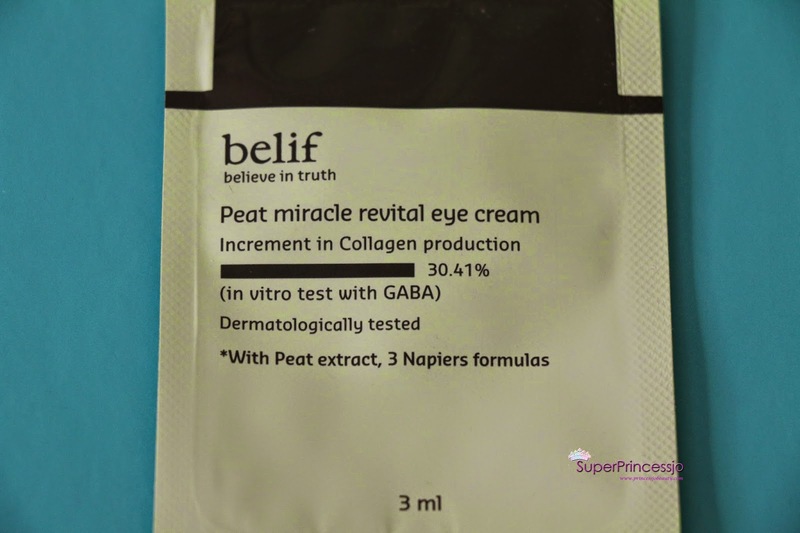 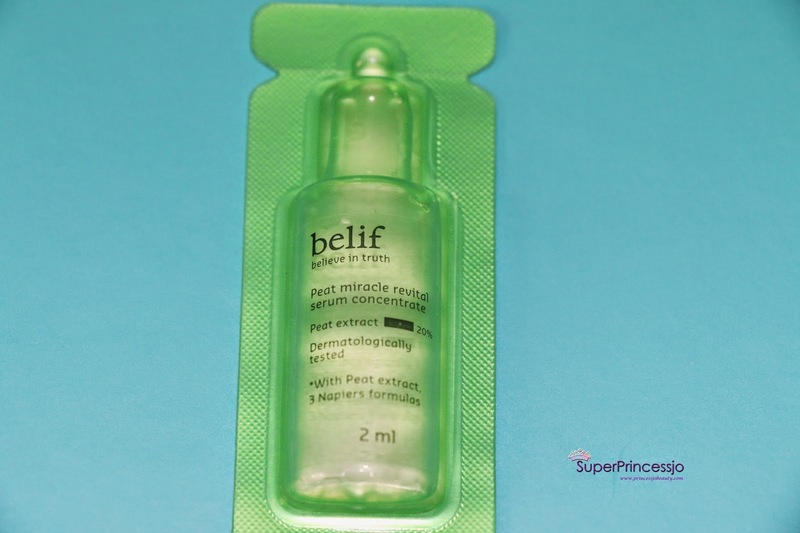 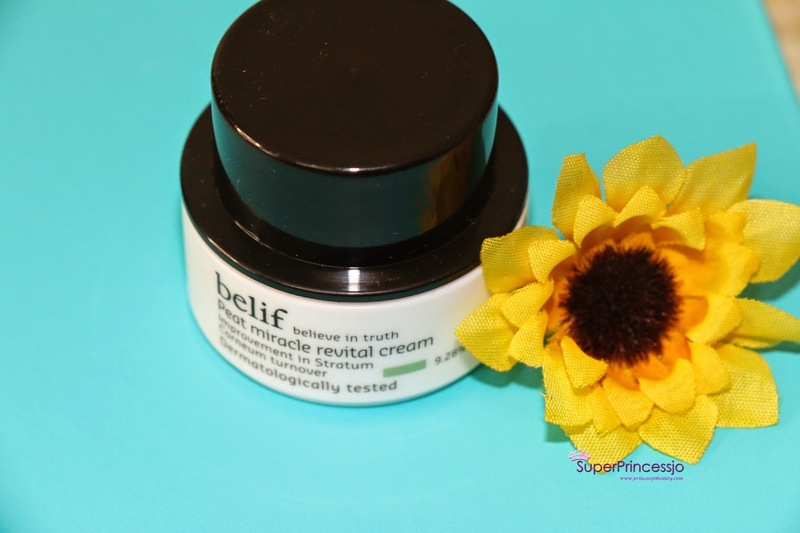 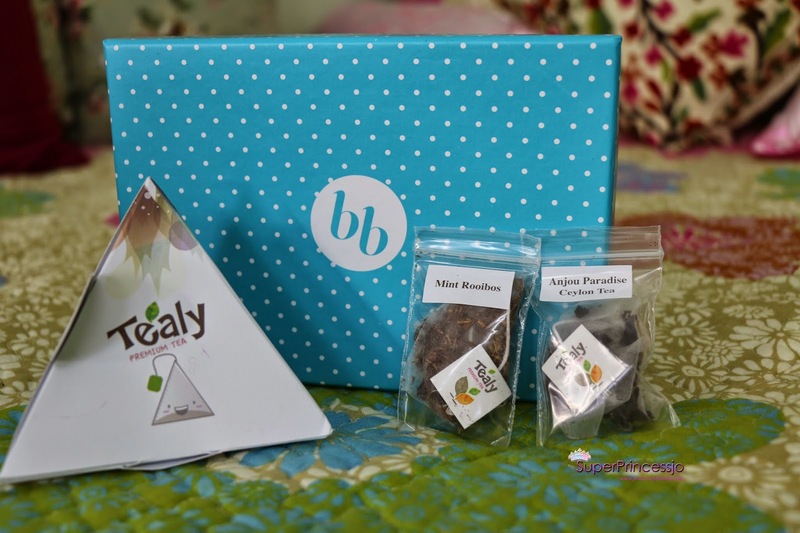 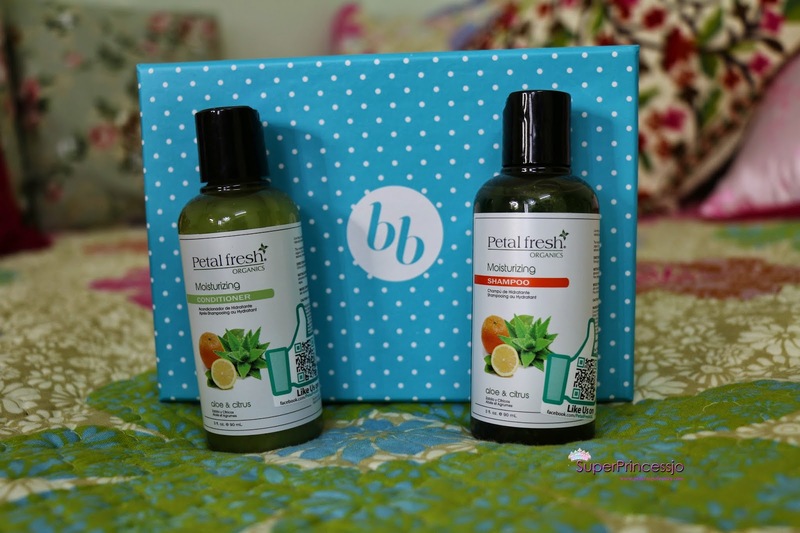 Please have a look on the products came in November's bella box and the details. 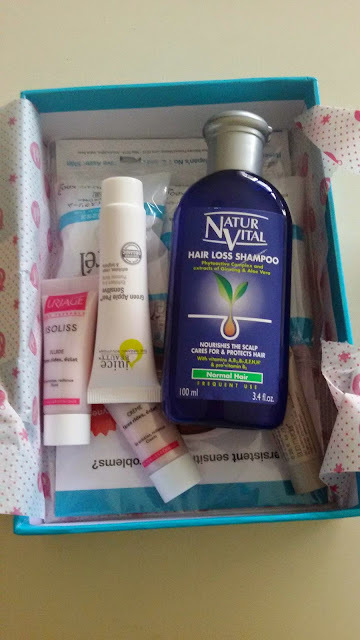 Oh yes the Intercosmo Imagnifico hair product is my favorite too, and I am going to pick a big bottle soon I run out of my current hair products. 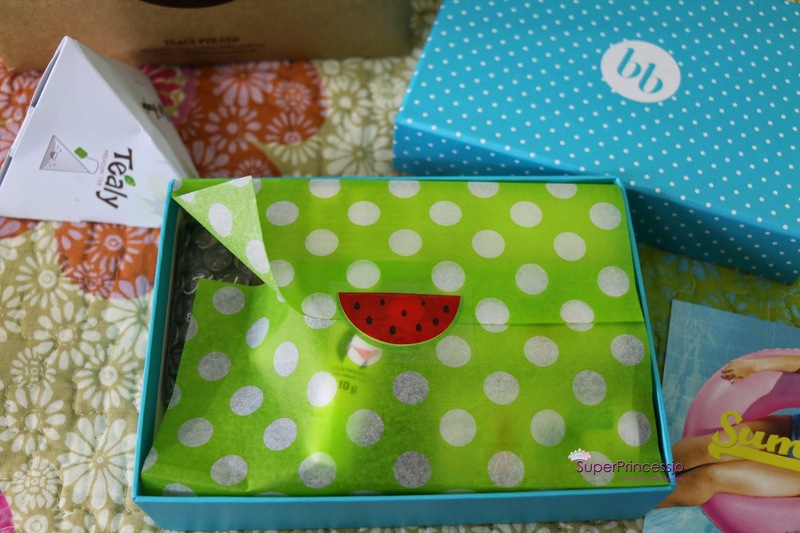 I will catch you guys soon, just trying to get everything settled here fast. I am very excited for the next month's Bella box, it has the theme "Christmas belles"